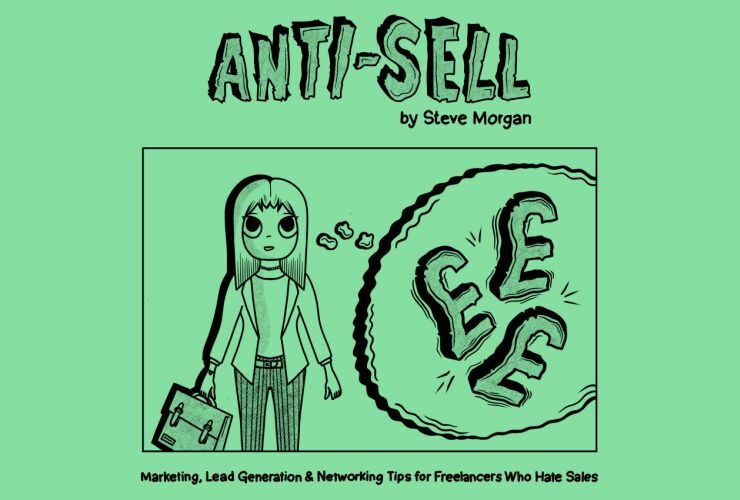 ICE member, SEO specialist and all round legend Steve Morgan has written Anti-Sell, a book on marketing, lead generation and networking tips for freelancers who hate sales. And much more. 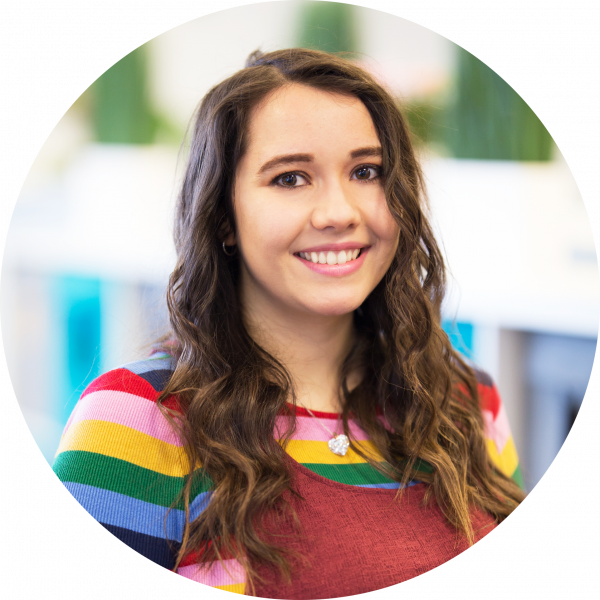 Additionally, throughout the book there’s also ‘Anti-Sell Stories’: 8 case studies contributed by real-life freelancers, each of whom details how they’ve fought the fight with sales (and won). The book has been a year in the making and was produced with the help of fellow ICE members Emily Hicks and Jane Oriel. For more info on the book or where to buy, check out the SEOno website here. Studio Hicks provides design for all platforms, taking into consideration branding, imagery and approachability within each brief. A Virtual Assistant and Copywriter/Editor who supports business people with big plans and bigger ideas. 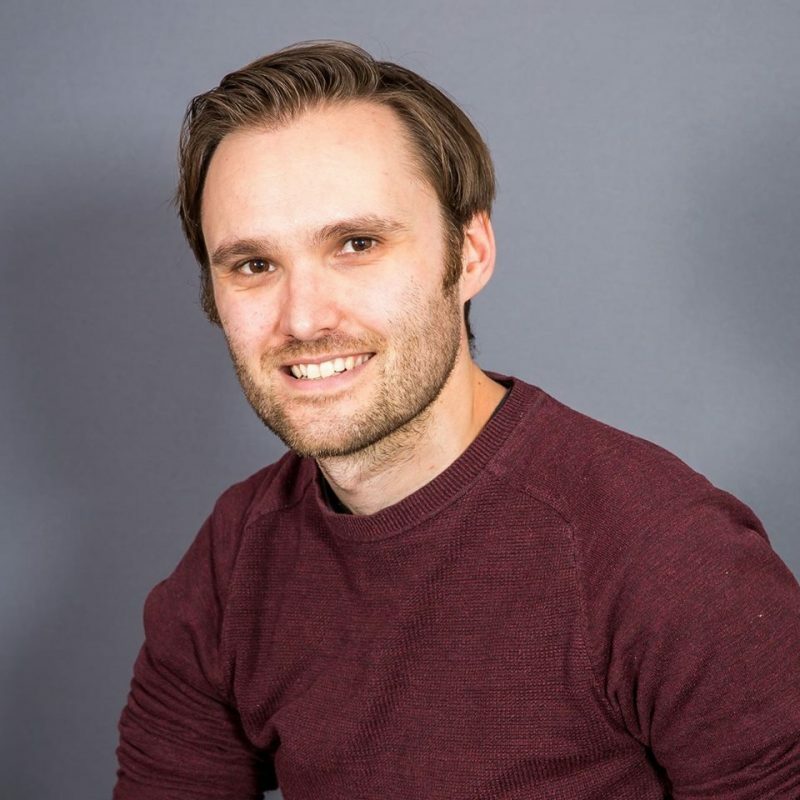 Steve Morgan of Morgan Online Marketing helps businesses with their SEO, which is the process of improving a website’s performance and visibility in search engines such as Google.